A gorgeous beaded sister necklace. 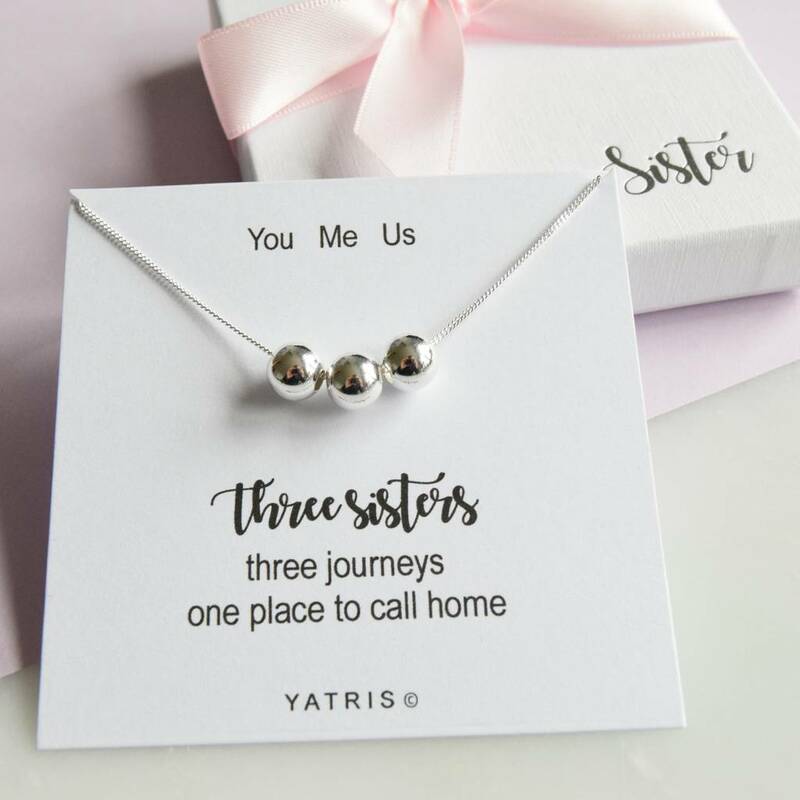 A simple and elegant necklace of sterling silver beads, each one representing you and your sisters. 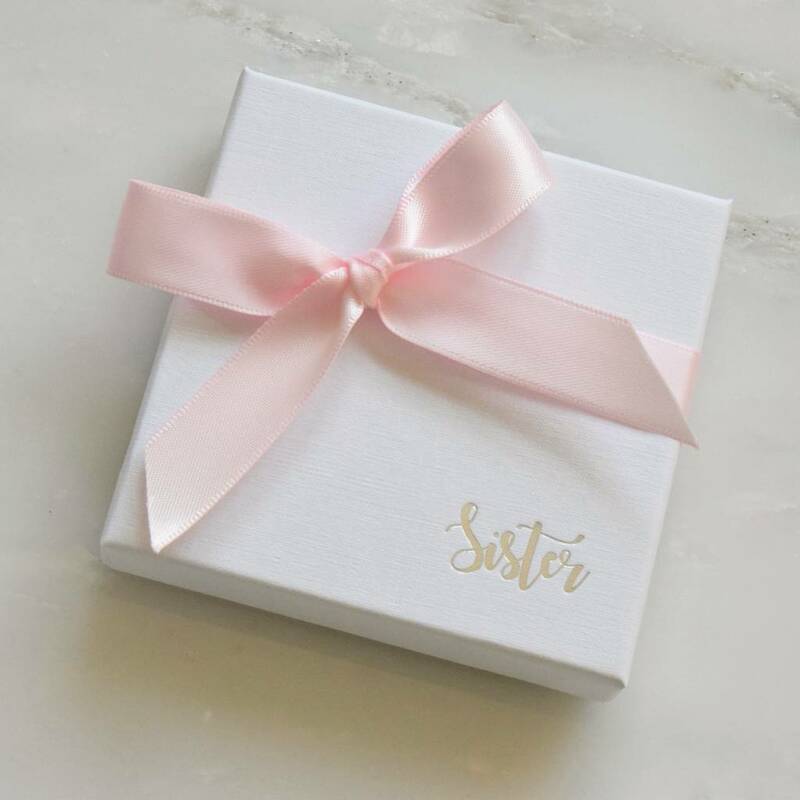 A perfect sister gift for all ages. 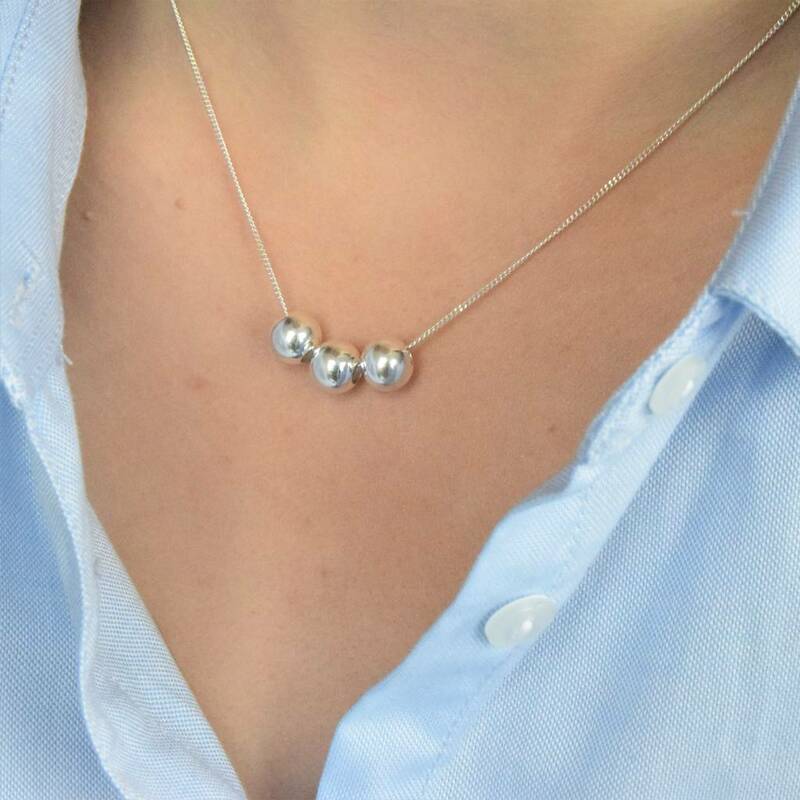 A stunning gift for any occasion for a sister such as birthdays or Christmas, or simply given as a gesture of love. 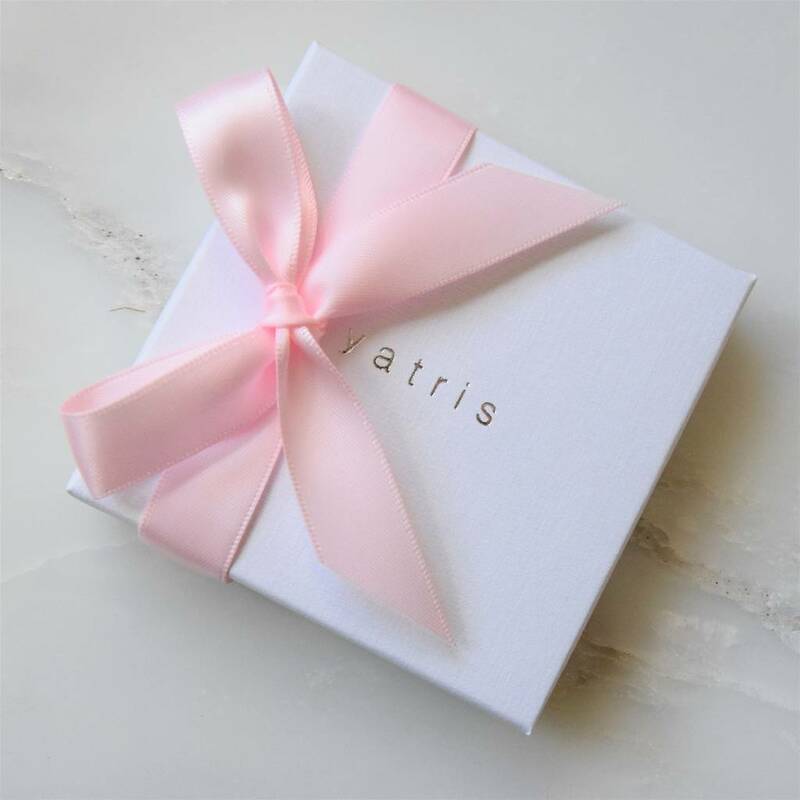 The sister necklace comes in a Yatris presentation box with a pretty satin ribbon included free of charge, all ready to give the recipient. 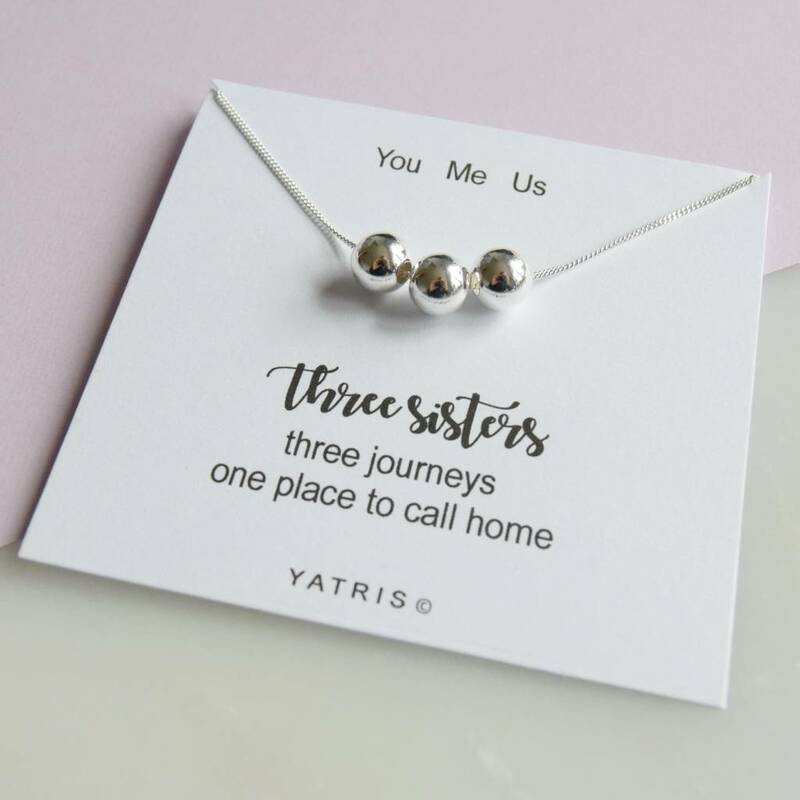 "You Me Us - three sisters, three journeys, one place to call home. " 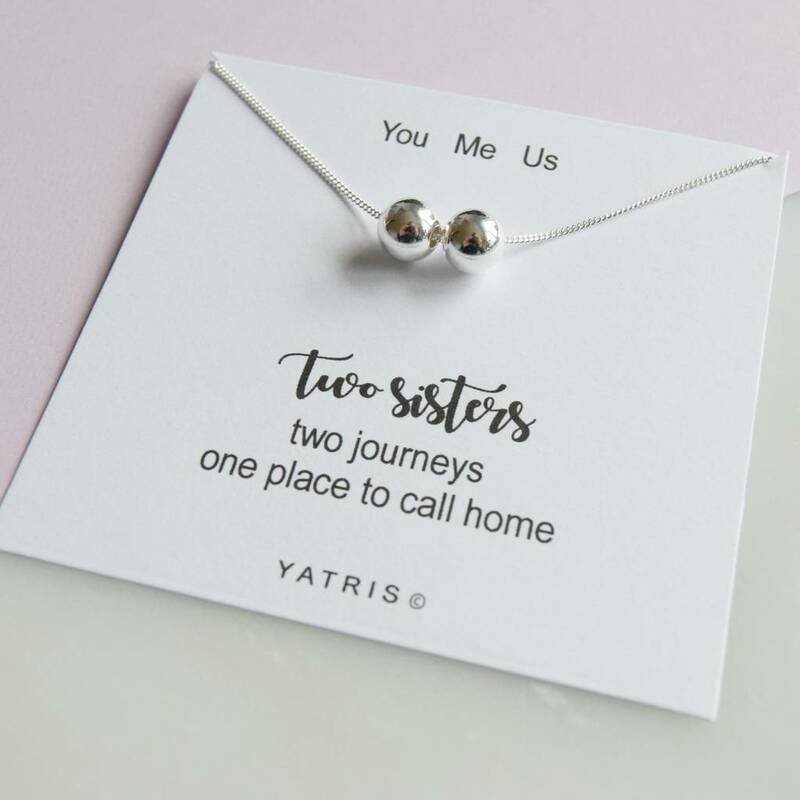 A heartfelt, unique sister gift. This sentiment card is also available with an entwined necklace, see our range. Curb Necklace - 16", 18", 20"